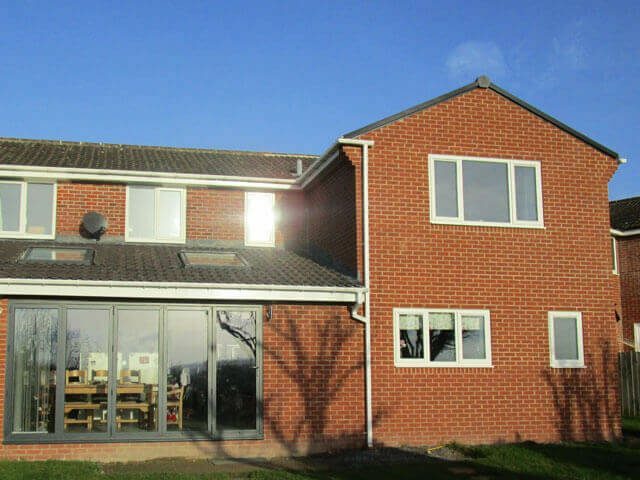 We started work on a large wrap-around home extension in Belmont, Durham at the beginning of May and are pleased to say that the project is now completed. 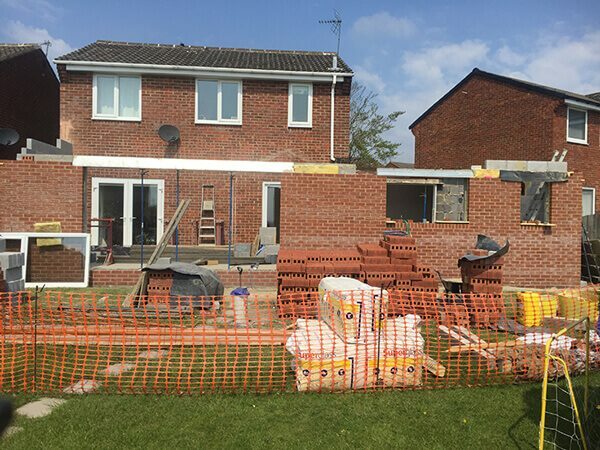 You can see some pictures of the project as it’s been progressing below and read what our clients had to say about the finished build project here. 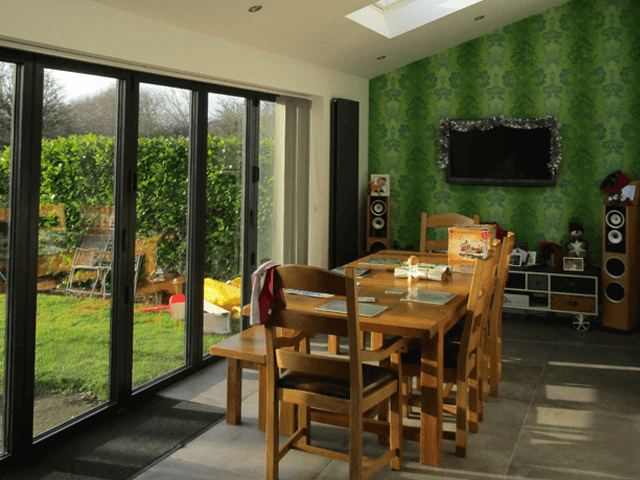 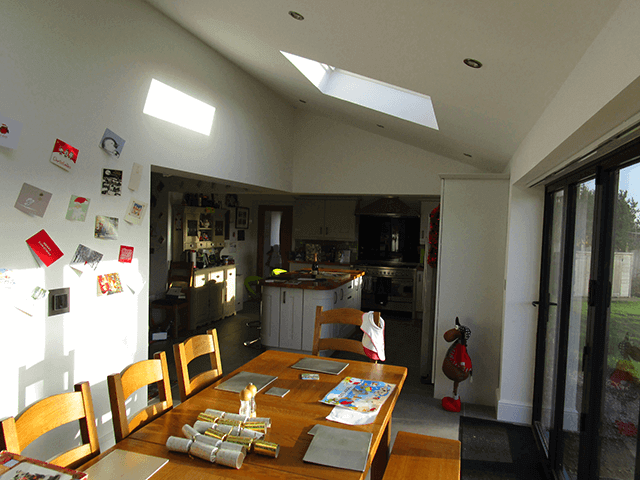 If you’re thinking of adding extending your home our articles on Home Extensions and Garage Conversions contain lots of information on the things you should think about while you’re at the planning stage. 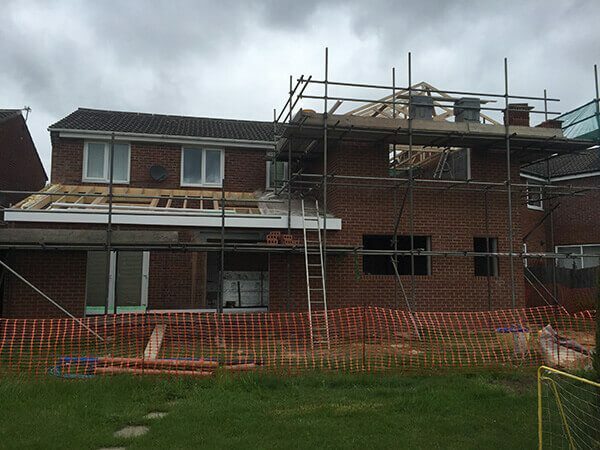 For more information contact CJK Builders Durham by email or telephone 01207 580 851/ 07912 215 740.